HVAC ( Heating, Ventilation, and air conditioning) is the technology of indoor and automotive environmental comfort. 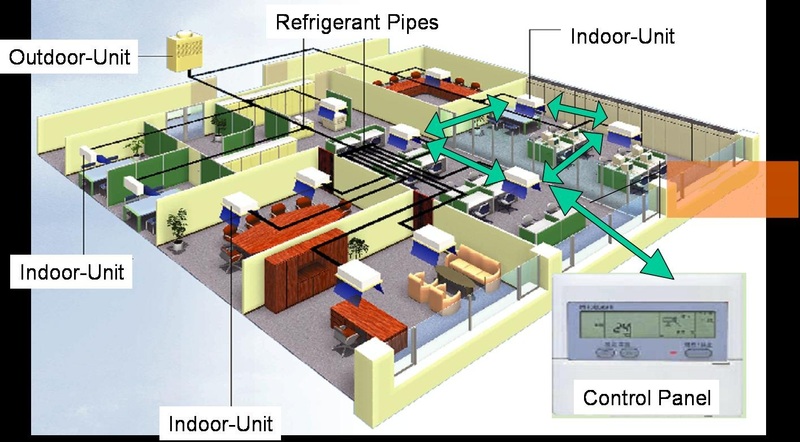 HVAC system design is a subdiscipline of mechanical engineering , based on the principles of thermodynamics, fluid mechanics and heat transfer. 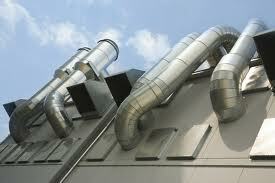 HVAC systems from small to large scale. We are specialized in industrial, commercial & residential projects MKC realize the system as per consultant specifications and drawings, prepare shop and as-built drawings, testing and commissioning with highest standards and safety procedures.